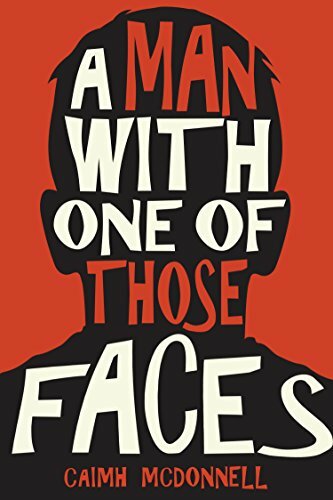 My pick of the free 100 Bestselling Kindle books is A Man With One of Those Faces by Caimh McDonnell. It is number one at the time of publication. I picked this one because both the title and the cover appealed to me. Plus the idea of funny crime fiction sounds very intriguing.